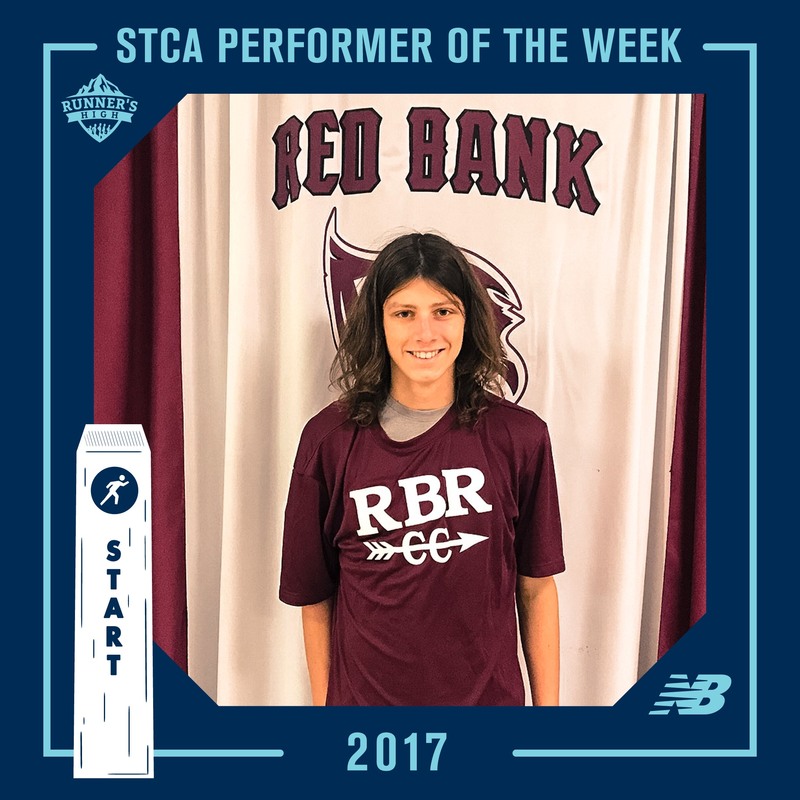 Winners for Week #3 of our Shore Coaches Association Performer of the Week presented by New Balance are Jade Tricomy of Toms River South and Tyler Schwinn of Red Bank Regional!! 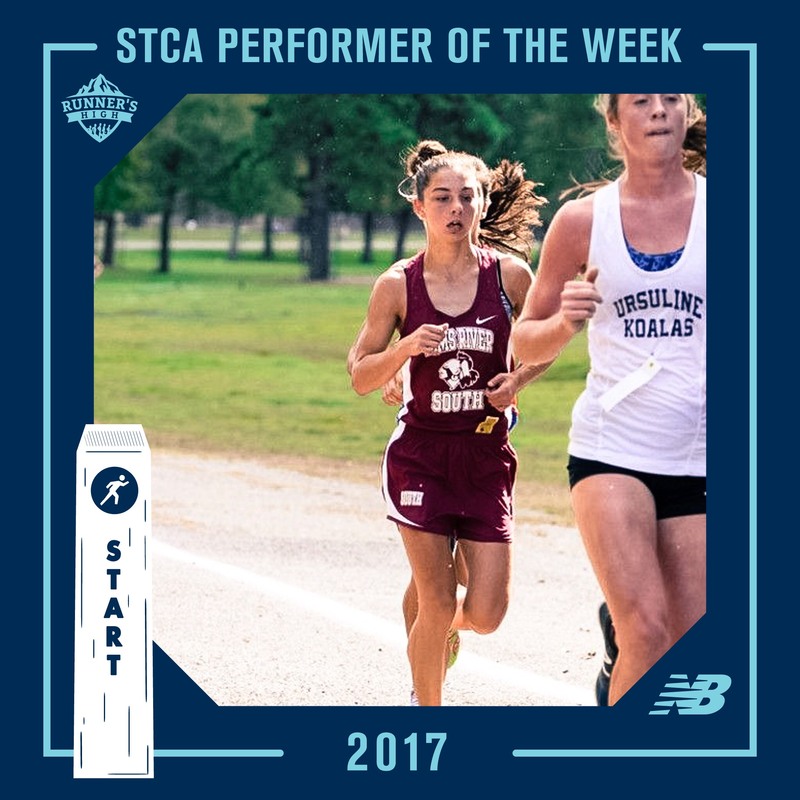 Jade Tricomy of TRS topped the field of the Girls Varsity B race at this past weekend’s Six Flags Wild Safari Invite. Her time of 18:52 notched her the fastest time of any Shore Conference finisher at the meet. Tyler Schwinn of RBR races his way to the 4th fastest time of the day – fastest in the Shore Conference – at Saturday’s Stewart Invite. His time of 15:59 is a new Red Bank Regional school record for the course at Greystone Park.